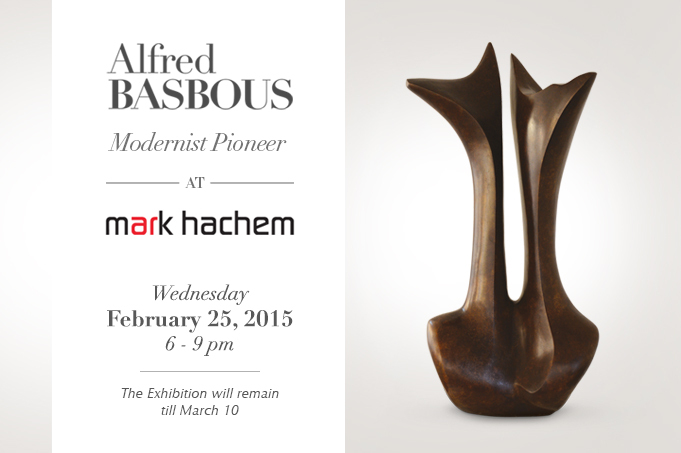 Mark Hachem Gallery is pleased to announce Alfred BASBOUS’s solo exhibition in Beirut, from February 25th to March 10th, 2015. 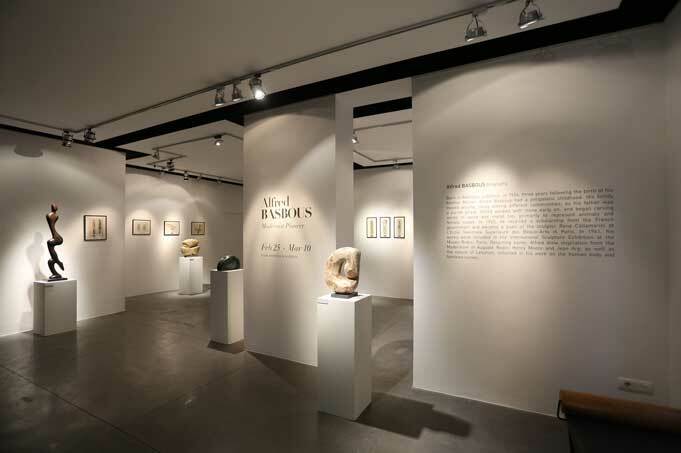 Organized in collaboration with Basbous Foundation, the exhibition will present twenty-five artworks from the master. 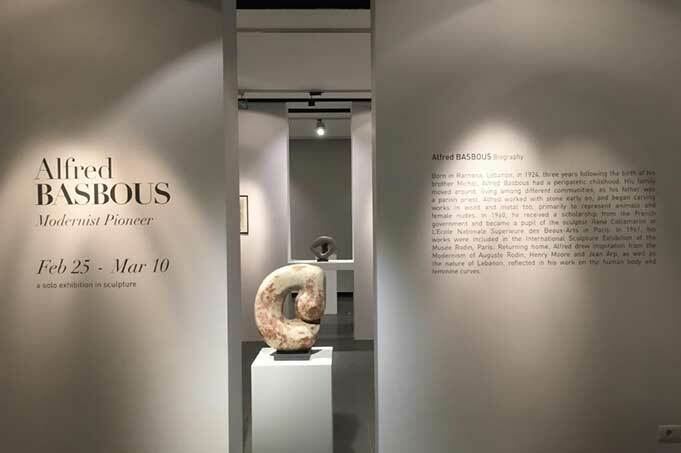 Basbous, in stone, bronze, and marble, sculpted voluptuous and feminine forms, which are unusually modern for their time. His work glorifies women in all stages of life: single or coupled, from birth to motherhood. In a pure and modern style, his sculptures capture the grace of the female figure. 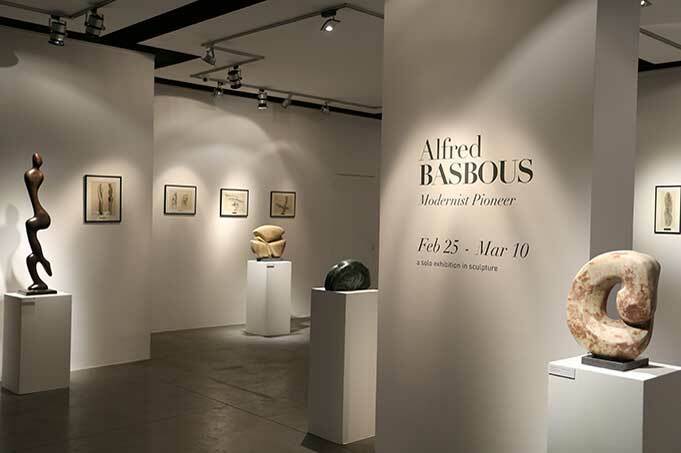 This exhibition will present Basbous’ never-before-seen preparatory sketches, whose charcoal lines help us to understand how the artist gave life to his sculpted forms.